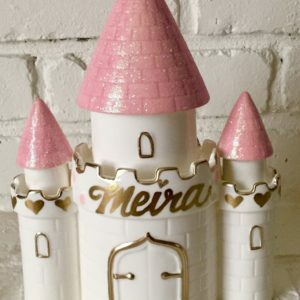 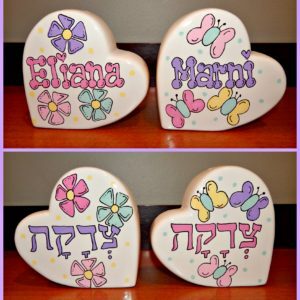 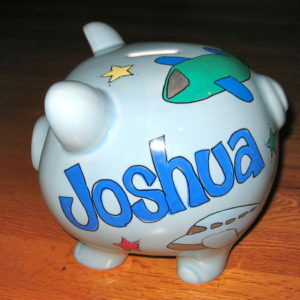 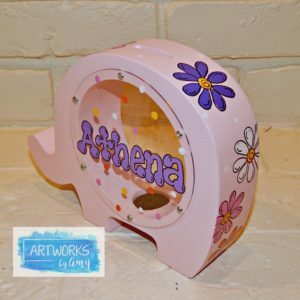 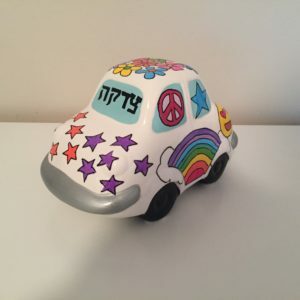 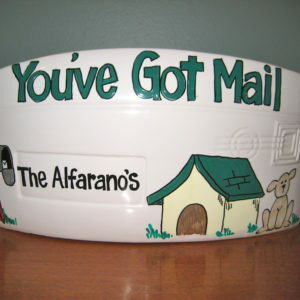 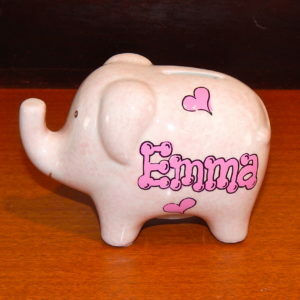 Our personalized, hand-painted banks make a wonderful gift for everyone, even yourself. 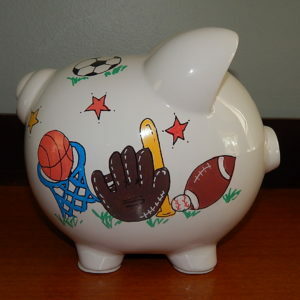 From the child learning to save for his or her first new car to the teenager saving money for gas…okay, for everyone wanting to save money for gas! 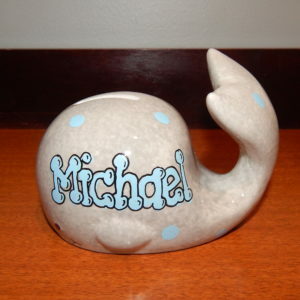 Unique bank deigns such as the big belly banks add style and panache to any bedroom. 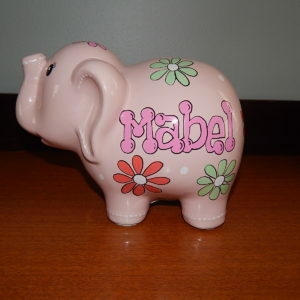 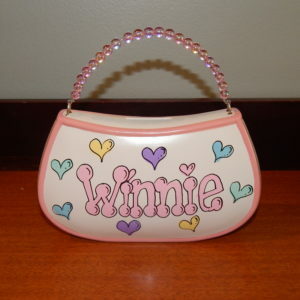 The classic piggy bank style brings back memories from years gone by. 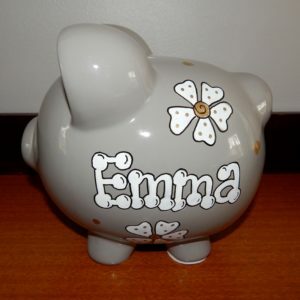 Simply choose your style of bank and point us in the right direction for a design style and the hand-painted bank will be personalized just for you.